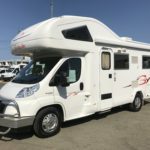 What does a clear title mean when buying a pre-owned RV? As a licenced motor dealer, we are obligated to check every vehicle that comes into our inventory to guarantee its clear title. 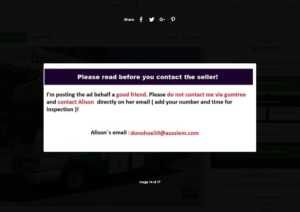 This gives customers peace of mind when collecting their RV that there is NO hidden encumbrances on their purchase. 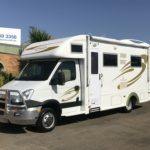 Whether you are buying a used caravan or RV there is one particular major check that needs to be done to ensure that the vehicle has not got any encumbrances attached to it. This is known as a PPSR check (Personal Properties Securities Register), often known as a REVS check. 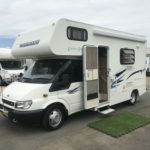 Time and time again we hear of people transferring hundreds if not thousands of dollars in good faith to sellers online with the intention of buying their dream caravan or RV only to discover that they have been scammed! 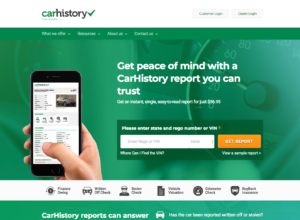 Recently a number of Gumtree vehicle dealer accounts were hacked into including our own, even with the most secure account settings. The hacker offered vehicles at prices so low that it would tempt anyone to make an enquiry. Unfortunately, as always, it’s a case of ‘it’s too good to be true’. 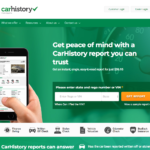 We have since rectified the situation with Gumtree and they have undertaken the appropriate measures to ensure no one can hack into any of their client’s accounts. 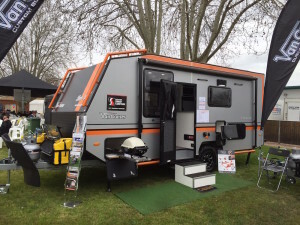 We’re very excited about the upcoming Henty Field Days show where we will be exhibiting the all-new off road Van Cruiser Interceptor caravan and the Van Cruiser Outlaw SUV, which also has tough off road capability. 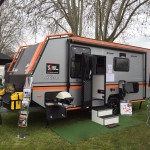 The Henty Field Days show runs from September 22nd to 25th and is located about 50kms out of Albury. 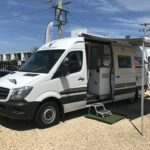 If you’re heading to the show be sure to drop in and say G’Day and have a look at the very impressive Van Cruiser Caravans on display. 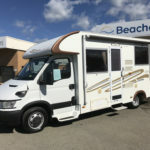 We are very proud to launch the new Instagram page for Beaches RVs. Instagram is one of the worlds fastest growing social media platforms. Our customers can share their experiences via photo and video and we can share our innovations and events through this medium too. Follow us and we’ll follow you!